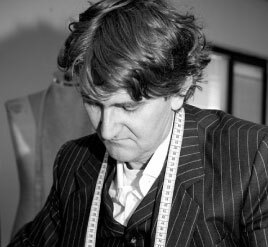 Two of the best European master tailors are trusting PRO BESPOKE for their production and helping in quality improvement. 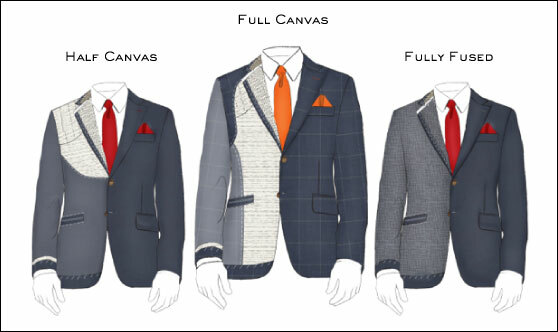 At PRO BESPOKE, you have the choice of construction for your suits. Construction is as important as the choice of of the fabric. Full canvas gives the jacket the most fluidity and support for a better fit on the customer. Half canvas gives a good drape and shape in the chest, with a nice lapel roll, at an affordable price. Fully fused is the cheapest construction available. Eric is part of PRO BESPOKE team, he comes regularly to Thailand to train our workers in the European Way and improve our product. He also opened his own tailor shop in Paris after his training in SMUGGLER workshop. 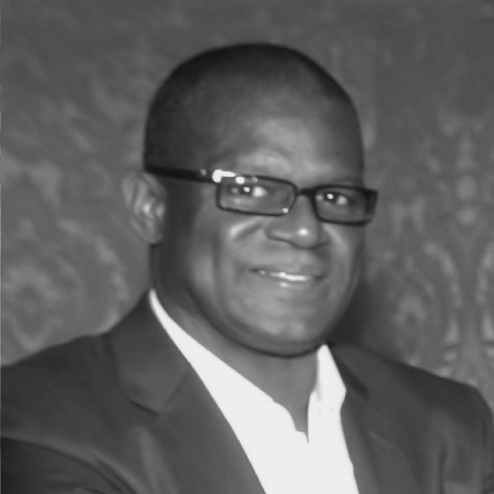 Paul is a famous tailor who has two activities: he owns his shop and he travels around the world for the formation of other tailors. After visiting Thailand and many researchs, he has decided to start a partnership with PRO BESPOKE.